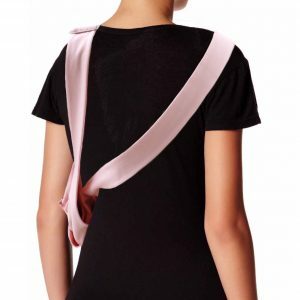 Two adjustable straps allow for easy loading & unloading and can be worn cross body right or left, front facing style, over the shoulder & while seated. It’s amazingly comfortable to wear & easy to use. 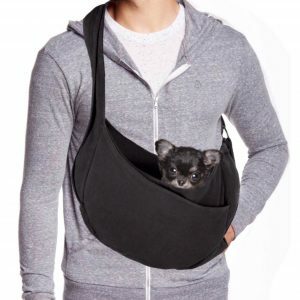 The Miso Pup Dual Strap Sling Carrier provides Pet Parents with the convenience of traveling hands free and hands on- while luxuriously cradling their PupSize fur baby in absolute comfort. 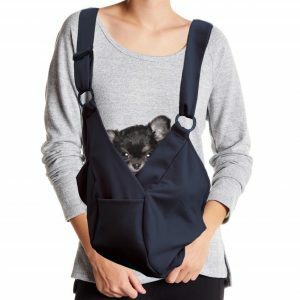 Our thoughtfully designed dual strap design with “Pamper Pocket” is perfectly sized for PupSize dogs, weighing 8 lbs. or less, and is everything you & your pup need, want and deserve. 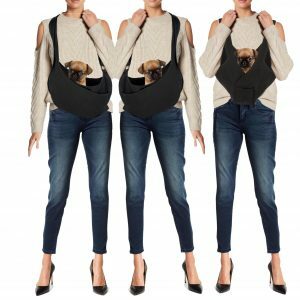 The Miso Pup Dual Strap Sling Carriers are made from our custom, pre-washed, pre-shrunk – yummy soft, 100% Cotton and are Machine washable. 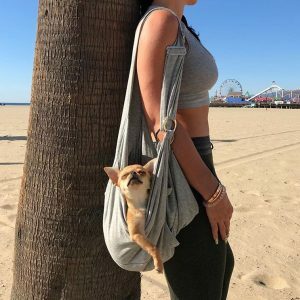 It’s the pawfect way to carry your baby dog in ultimate comfort. 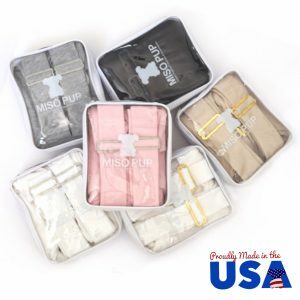 Proudly made in the USA, Finished with our signature Miso Pup hardware with tone on tone embroidery – Its unique, quality construction makes it foldable, rollable and is packaged in its own handy carrying case. Designed with overlapping panels to create useful pockets and head resting notches on every side of the pouch. The pouch provides ample storage for all of your belongings and shaped to comfortably swaddle the most curious little, nosiest of noses. 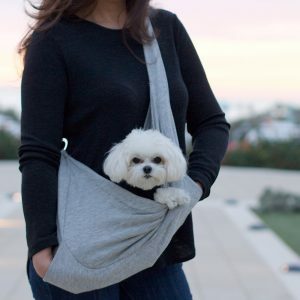 Keeping pup by your side and in your lap has never been this easy, manageable or stylish. 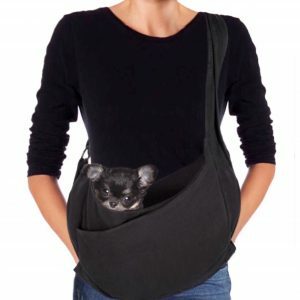 Ultra-comfy & multi-functional it’s the must-have accessory for pet moms, pet dads of all sizes. Our patented “Pamper Pocket” sleeve runs along the bottom of the entire pouch. By simply inserting your hands from either side, a wearer can lift, support and cuddle pup physically & emotionally calm, connect and comfort them.